Have you heard? Sunday afternoons just got a whole lot better in the Red Stick! 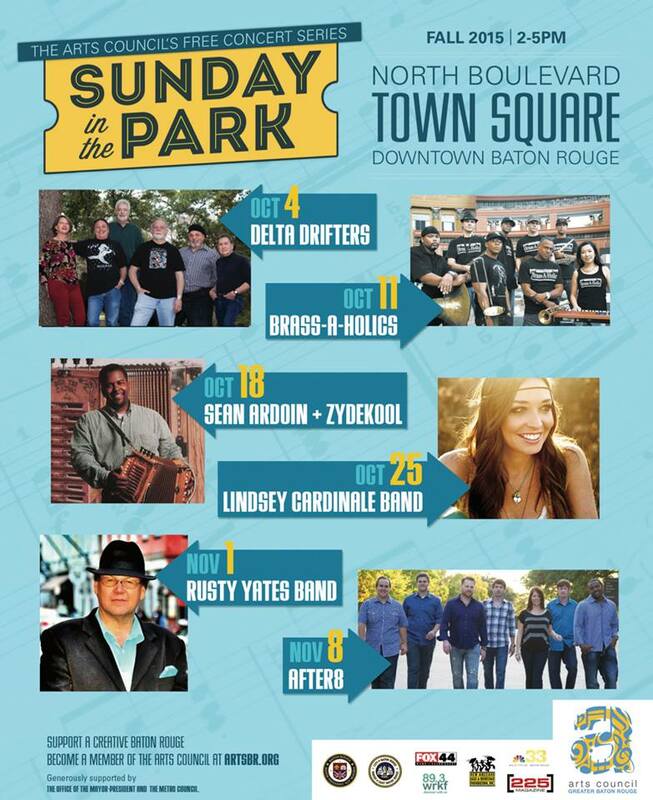 The Arts Council of Greater Baton Rouge announces the return of its 2015 Sunday in the Park Concert Series. The Sunday in the Park concerts provides the public with an opportunity to celebrate the downtown community arts and enjoy the music in a pleasant and family-friendly environment. Bring a lawn chair and enjoy brunch in the plaza provided by Sunday in the Park food vendors, or venture to our neighboring downtown restaurants! They feature a series of five consecutive, free and, outdoor downtown afternoon concerts in North Boulevard&apos;s Town Square at the New Galvez Stage. Celebrate the arts with five Sunday afternoon performances during the months of October and November from 2 p.m. til 5 p.m. See below for the full schedule! We urge you to immerse yourself in the arts this Sunday! Grab your lawn chairs and gather the family, it&apos;s sure to be a weekend for all to enjoy! 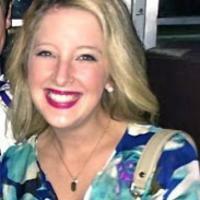 For more information, "Like" the Sunday in the Park Facebook page.